The MataCraft Mod is a mod created by the developer: “KanokaChannel7”. The mod is based off LEGO, in particular the storyline of Bionicle! The mod adds loads of new things to the game, and is also available for the latest patch of Minecraft 1.8. Best of all, this mod can be installed for SMP multiplayer and single player client. So what are you waiting for, install this mod today and enjoy with your friends! To use the MataCraft Mod you first of all need to download and install this mod with Forge. Then, once you open up your game all of the mod’s features should have already been automatically updated. The mod is currently available with Minecraft 1.8, so therefore should install very easily. There is currently no video showcase for the MataCraft Mod. The MataCraft mod is a small mod that is based on LEGO’s hit-storyline: Bionicle. 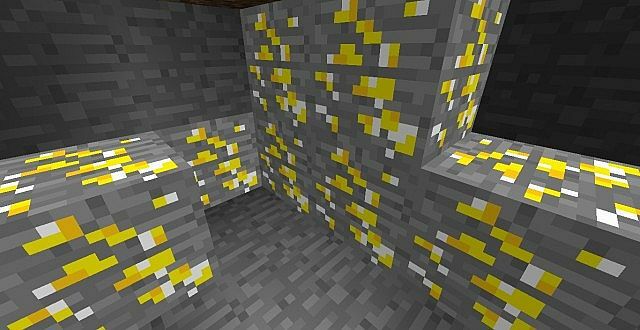 The mod adds weapons, blocks, items, ores, ingots, tools and more to the game. The mod also adds in a full range of mobs too. Next, download the MataCraft Mod and drag and drop the .zip files into the ‘resoucepacks’ folder. There are currently no public changelogs for the MataCraft Mod. The developer released all of the features for the mod upon initial release so I can’t really see him updating the mod any further.